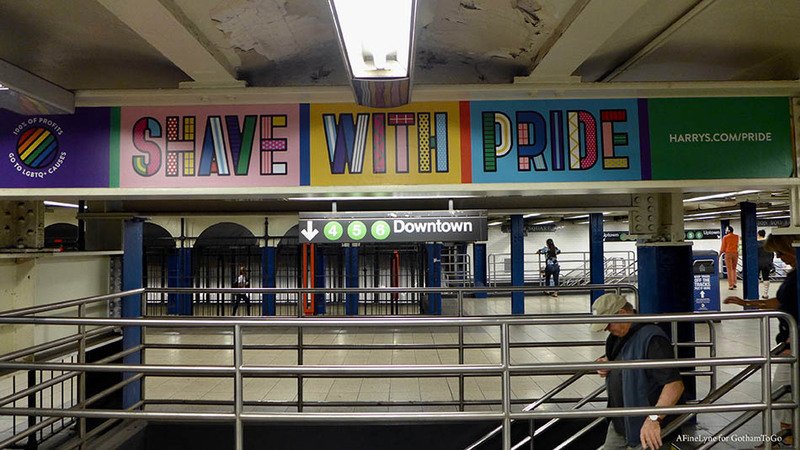 Have you noticed the colorful Harry’s ads in Union Square station? It is part of Harry’s Shave with Pride campaign. 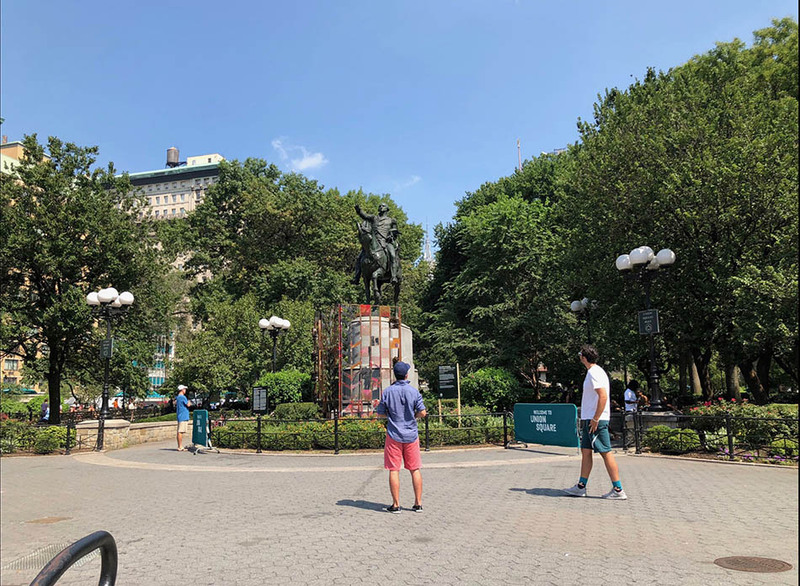 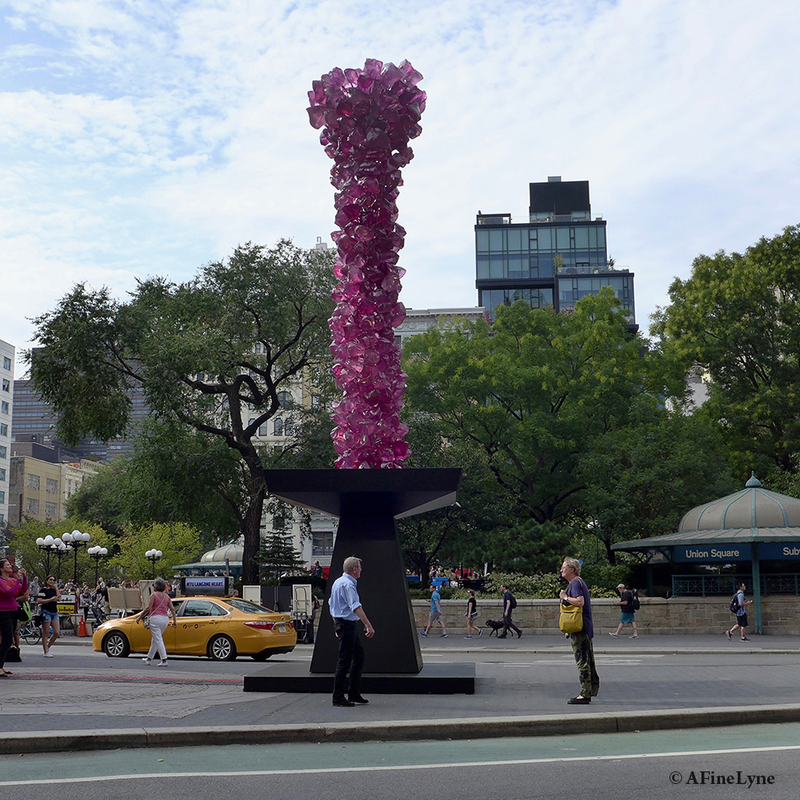 The highly anticipated ‘Rose Crystal Tower‘ sculpture by renowned artist, Dale Chihuly arrived in Union Square last week, brought to the Park through the efforts of Union Square Partnership, New York City Parks Department, and Marlborough Gallery.